TOMS shoes CEO interview: VR is "greatest technology I've seen to create empathy"
If you think about virtual reality right now, chances are you mostly associate it with gaming and consumption. That’s because the HTC Vive and Oculus Rift have been marketed in such a way that suggests we’re stepping into new worlds and leaving our own. 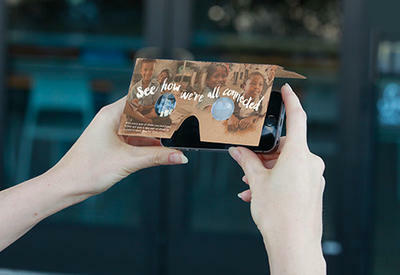 Lifestyle company TOMS, perhaps best known for its shoes, and AT&T, see a totally different way to take advantage of virtual reality, instead allowing you to explore what’s going on in the real world, the one we live in. The two teamed up on a brand new virtual experience that uses VR to tell a story. 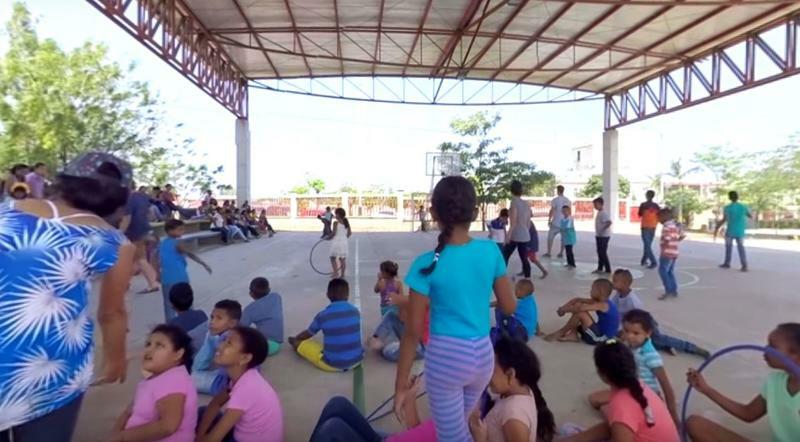 Dubbed “A Walk in Their Shoes,” the VR trip allows you to go on a ride with a TOMS shoes customer as he hands out shoes to a child in Colombia. The exhibit, built by TOMS and AT&T, was set up in an over-sized shoe box on the Santa Monica Pier last weekend. It’s a particularly compelling if you know the story of TOMS, which gives a pair of shoes (or other items, depending on what you buy) for each pair that you purchase. Using virtual reality, you can see exactly where your money is going. 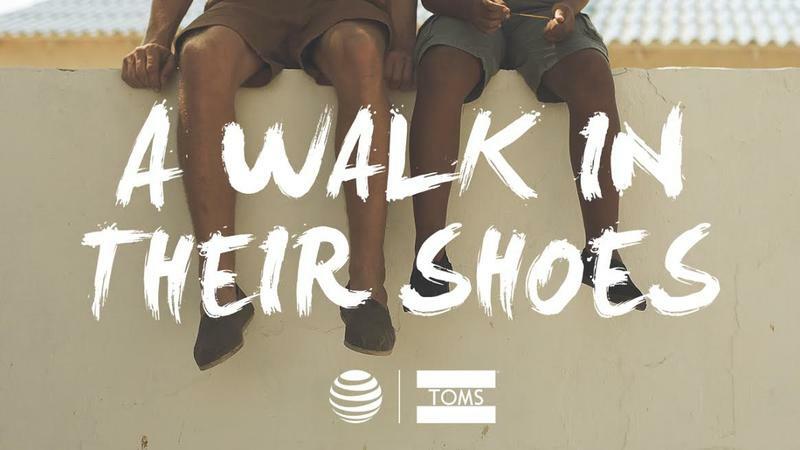 We had a chance to chat via e-mail with AT&T and TOMS CEO Blake Mycoskie about “A Walk in Their Shoes,” virtual reality, and TOMS’ relationship with AT&T over the past decade. Venice isn’t just where the VR experience starts, however. it’s also where TOMS began. Mycoskie credits AT&T with a lot of his success. 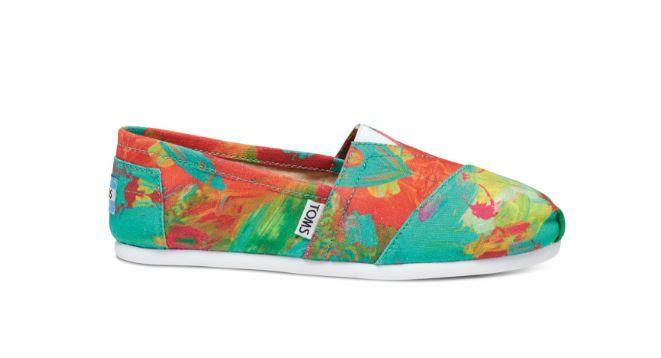 The two have worked together since 2006 when TOMS had just six employees. At the time, Mycoskie said he ran his entire business right from his smartphone. 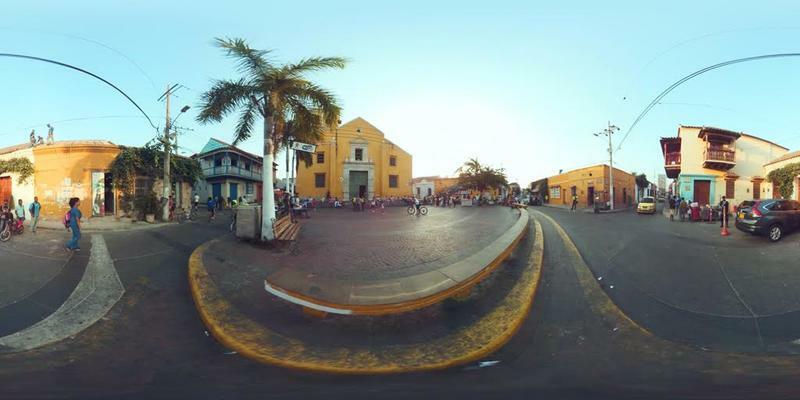 You can check out the experience using the embedded video below with Google Cardboard. Or you can find it in the Oculus store.